Three separate organizations work to strengthen Adams County’s financial health and optimize commercial potential. Adams County Economic Development Corporation assists new businesses located in Adams County to navigate municipal regulations and funding. The Gettysburg Adams Chamber of Commerce supports local business by promoting economic opportunities through advocacy and networking. Destination Gettysburg is the destination management organization for Adams County, representing a $660M local tourism industry. Partnered together, they approached BOOM to help create an new marketing platform to encompass and showcase all their offerings. 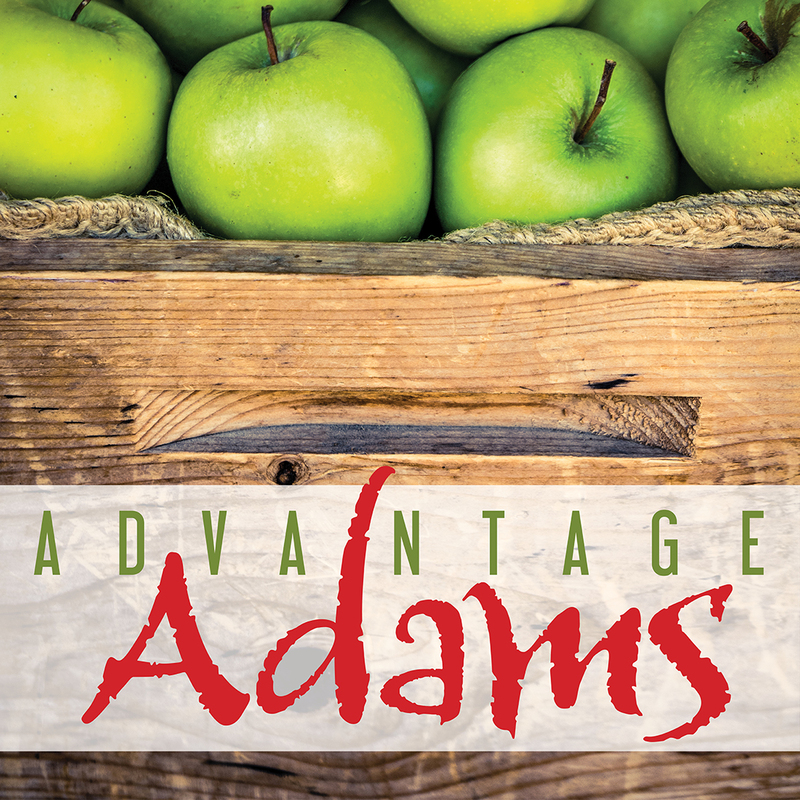 We developed a new umbrella brand for them, “Advantage Adams,” including new logo and accompanying print/social media advertising program. The result has been a streamlined system for getting their multiple messages in front of a wide cross-section of audiences – quite the advantage for everyone involved.